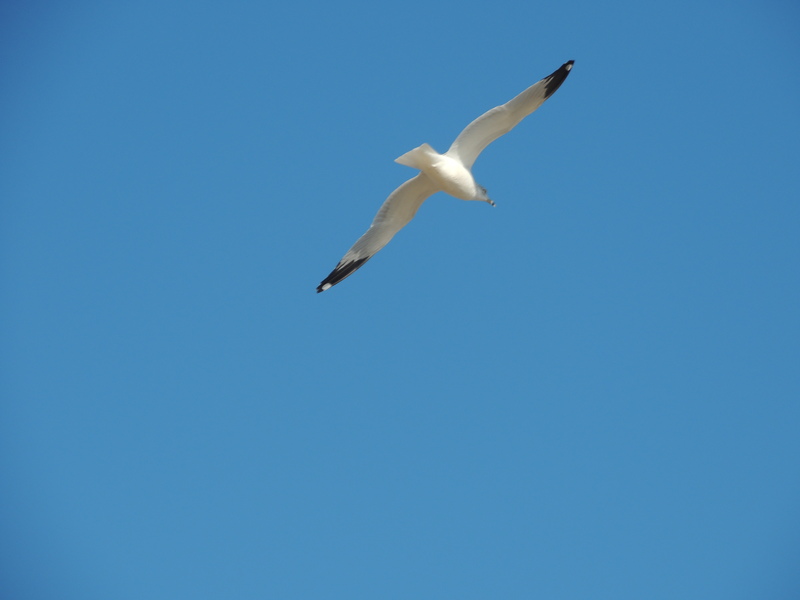 This entry was posted in Christianity, Faith, Life, Photography and tagged beaches, bird, Emily Dickinson, Hope, Inspiration, Ocean, Outer Banks, quote, seagull by lyonsroarforgod. Bookmark the permalink. Thank you for touching my heart and soul today with these special words of inspiration! You are a true blessing in my life! Always remember that! !